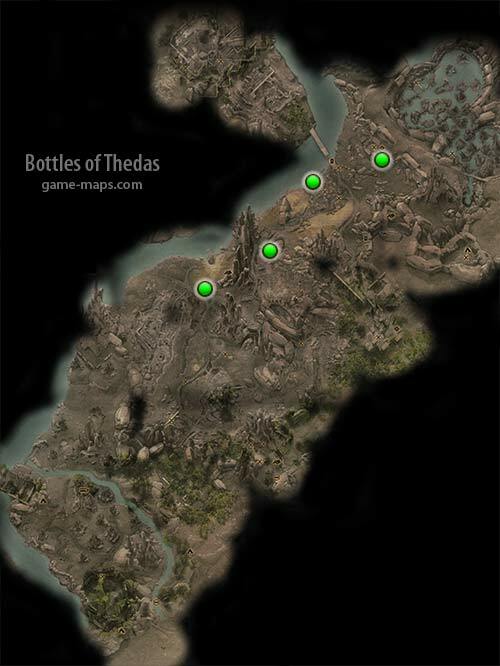 Bottles of Thedas in Dragon Age: Inquisition There are 29 Bottles of Thedas. 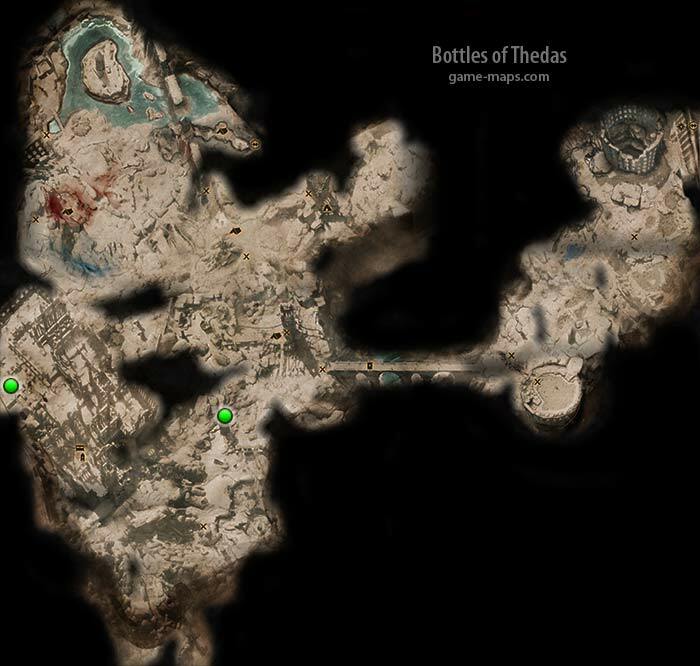 They are also known as Bottles on the Wall. 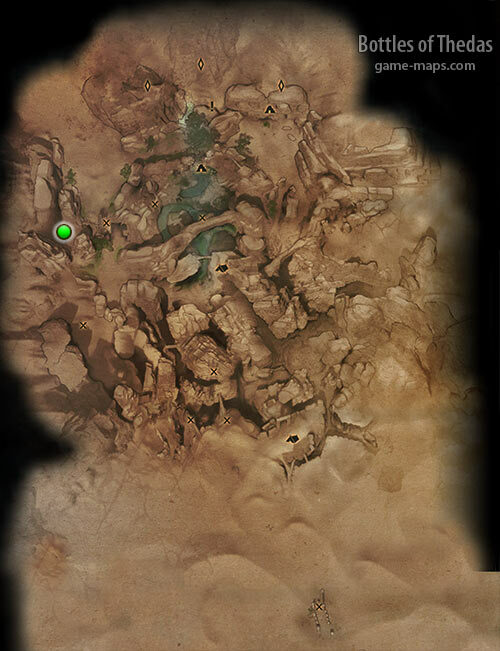 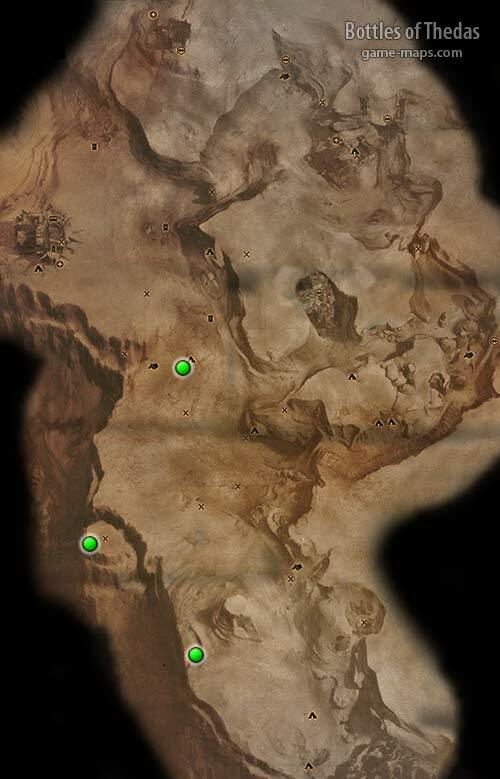 They are in SECRET locations so you have to use SEARCH option to find them. 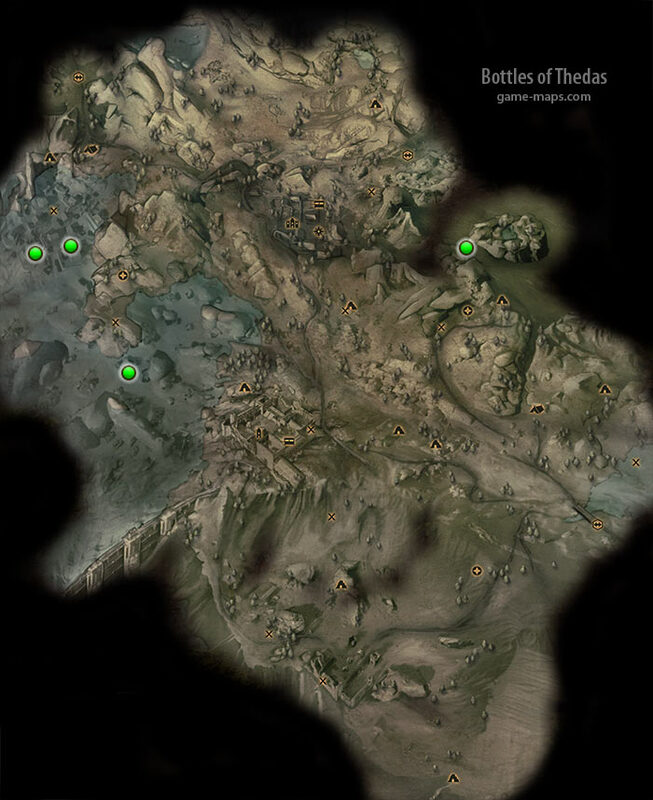 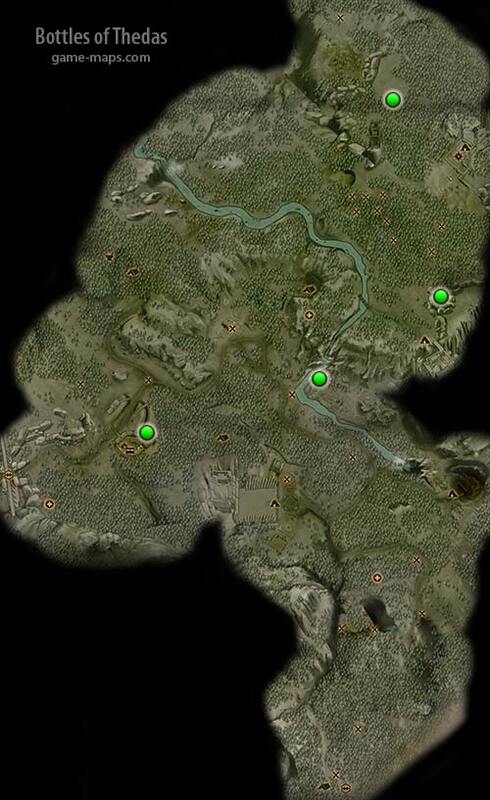 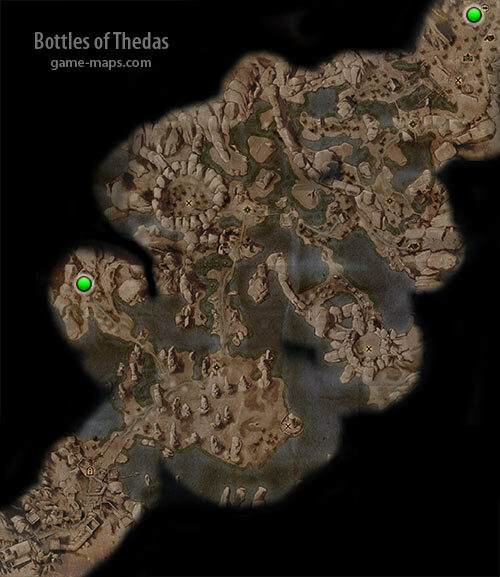 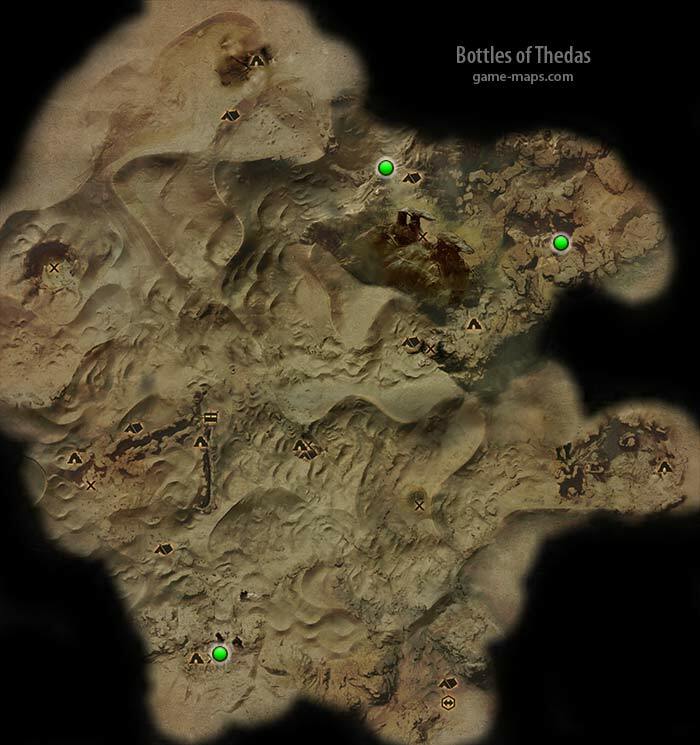 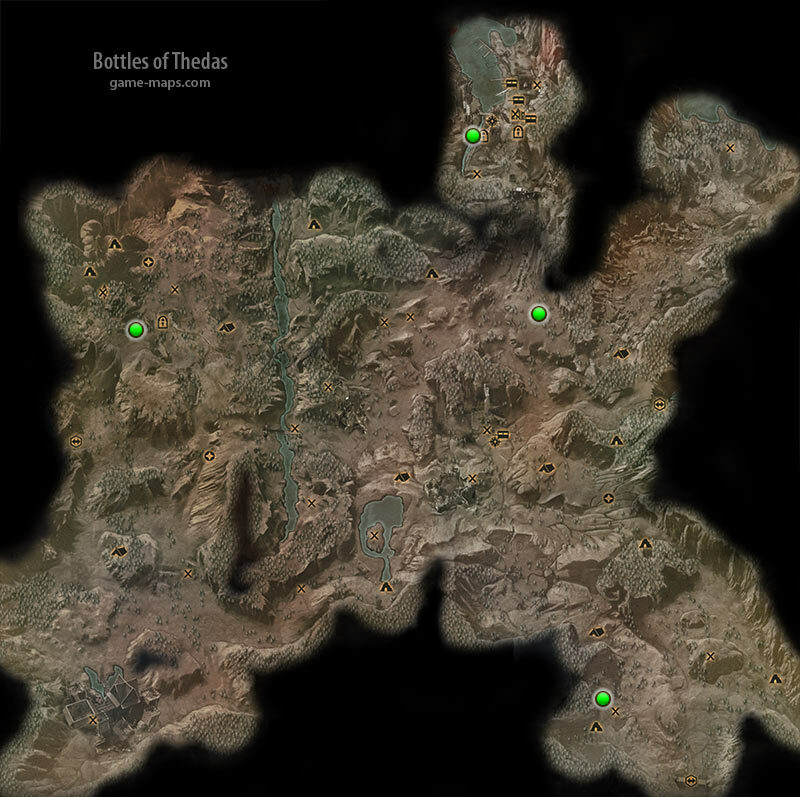 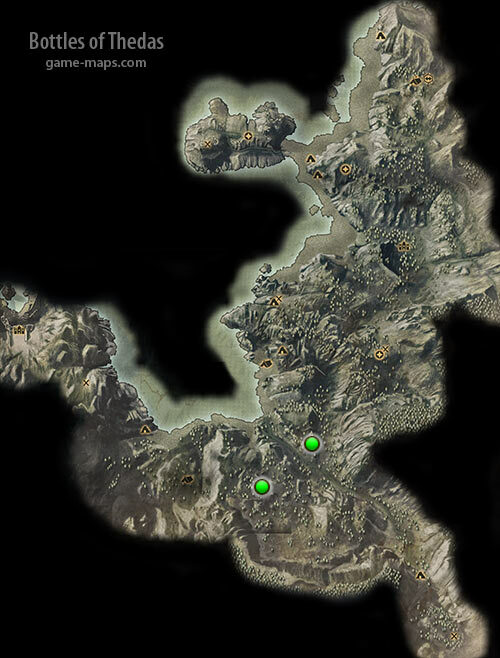 For precise location of Bottles of Thedas, please visit page for specific zone.